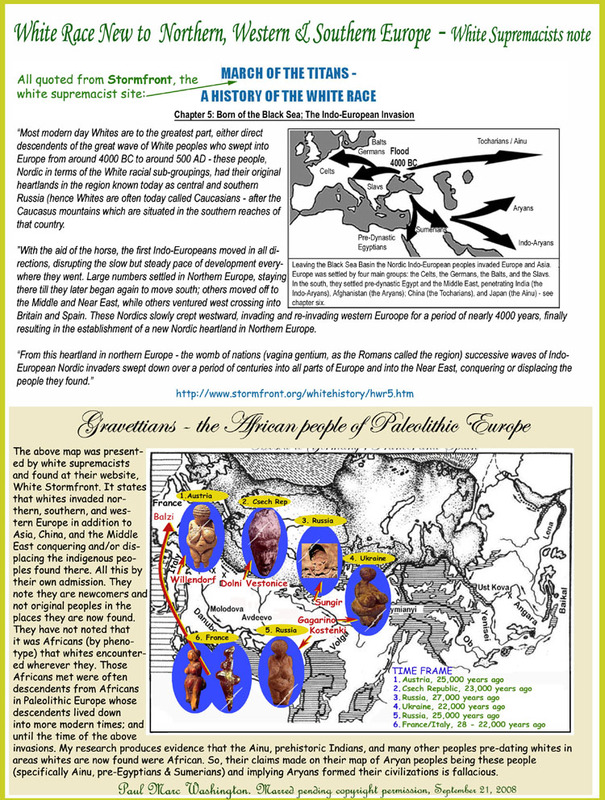 Previous PostThe ancient Celts and Vikings were Black people – By Dr Clyde WintersNext PostThe Boko Haram Crisis in Nigeria: Nigerians Beware! – by – The African Lion! From the mountain tops they fell onto every nation… and there was a bloody mess. I would love to hear Rasta Livewire opinion/ predictions for the future even if its just for fun. Im holding out for the Ancient One sitting on a throne with “burning wheels”. The above history comes from a so-called white nationalist website the stormfront. It is not a Rasta Livewire history. We just re-published what you so-called whites said about yourself. LMBAO! And there are even Muur stories on this Rasta website! For your future? Verily I tell you, if you know where you are coming from, you will know where you are heading to.